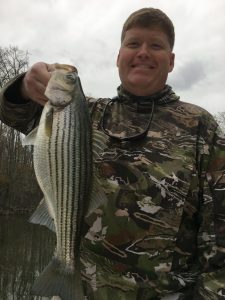 As a professional guide, I love nothing more than putting customers on fish. 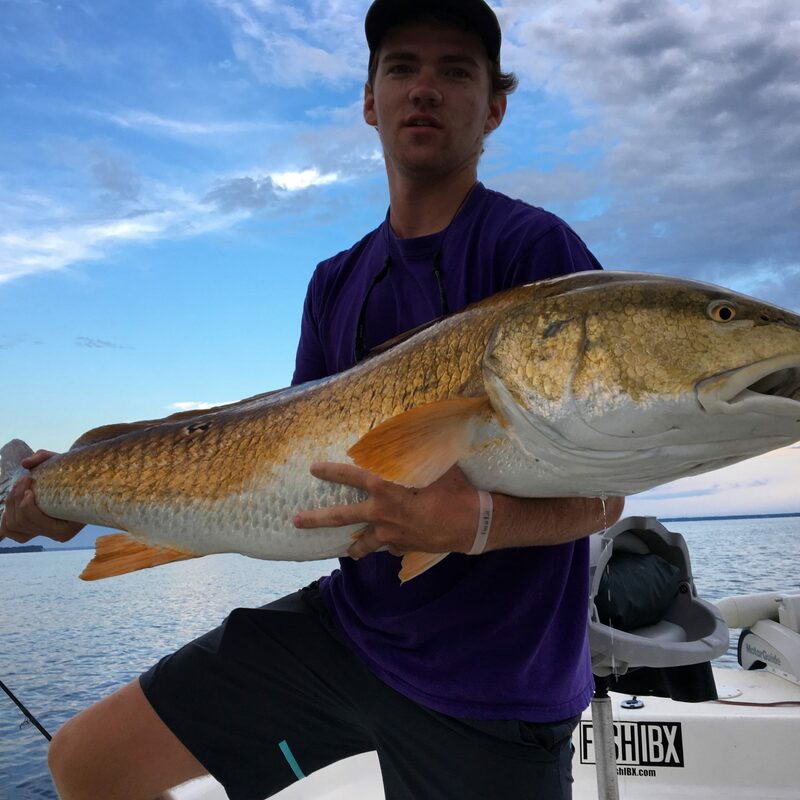 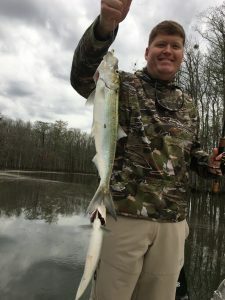 Often times we book an outing targeting a certain species but when the customers are willing to explore, read the water and take advantage of what the day holds, it can make a day they will not forget. 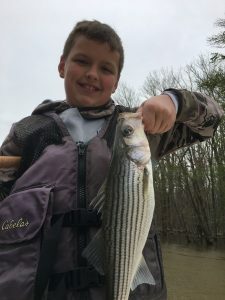 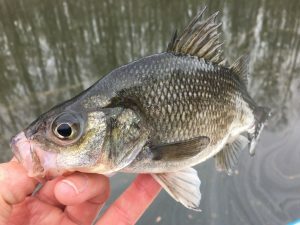 Absolute stellar day with White Perch, Crappie, Herring, Shad, Rock, Gar, Bream and more!